English wines are soaring in popularity of late as its reputation for excellence gathers pace across the globe – and wines from the Bolney Wine Estate (established almost five decades ago) have long since been ahead of the curve. The Bolney story began in 1972 when owners and founders Janet and Rodney Pratt planted three acres of vines to create what was then only the sixth commercial vineyard in England. Sam Linter, Rodney and Janet’s daughter, took over the reins in the mid-1990s; under Sam’s leadership, Winemakers Liz Garrett and Alex Rabagliati combine their knowledge and expertise to create award-winning wine. 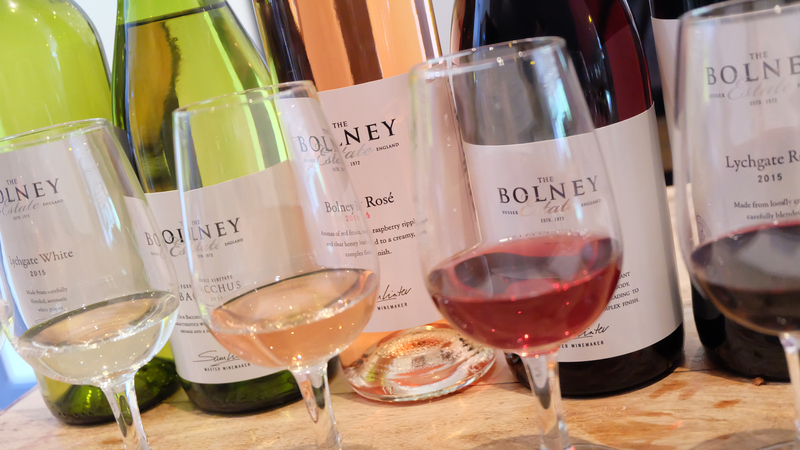 Join the company highly regarded in the industry as being the ‘Pioneers of Premier Winemaking’ when Bolney Wine Estate visit The Bath Priory on Thursday 18 October to showcase their unique, fruit-driven wines… which of course, you won’t be expected to sample on an empty tummy. Executive Chef Michael Nizzero has created a four-course feast specifically designed to compliment a beautifully-balanced array of Bolney’s still and sparkling wines, resulting in an event that’s guaranteed to be as unforgettably elegant as it is supremely tasteful. Tickets for the event cost £95pp to include an arrival drink served with canapés at 7.30pm, a four-course meal at 8pm, a matching wine flight to accompany each course and coffee and petit fours at the finale. To book, call 01225 331922, or email events@thebathpriory.co.uk – but be warned: do it today, as tickets for this unique event are predicted to sell out fast.